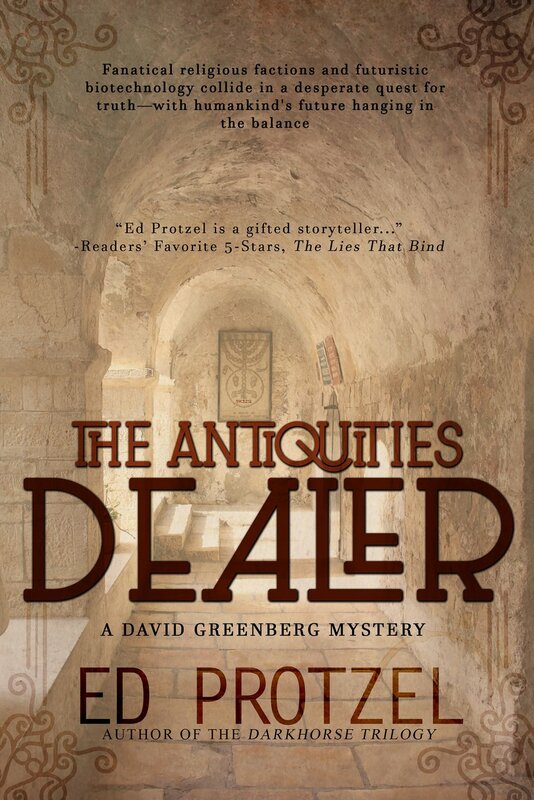 When Miriam Solomon, the love of David Greenberg’s life, phones him at his antiquities gallery in St. Louis, the black hole at the center of his heart shudders. Twenty years earlier, Miriam had inexplicably run off to Israel with his best friend, Solly, a brilliant but nerdy young scientist. Now she tells David that Solly has committed suicide and she needs his aid on a secret research project Solly left unfinished: to acquire the one remaining nail from the crucifixion of Jesus. Is she telling the truth? And why does that nail have such significance?